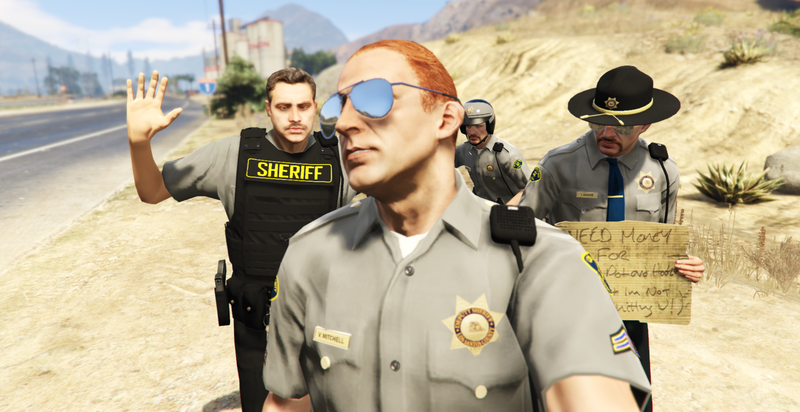 The Los Santos County Sheriff's Department is looking for qualified people. Do you have what it takes? Be part of the Elite! Wear our badge, fight for what is right alongside the best of the best. Los Santos County needs YOU! In LS County, something is always happening. Which side of the line will you be on? Since 2010, we have dedicated ourselves to our members. 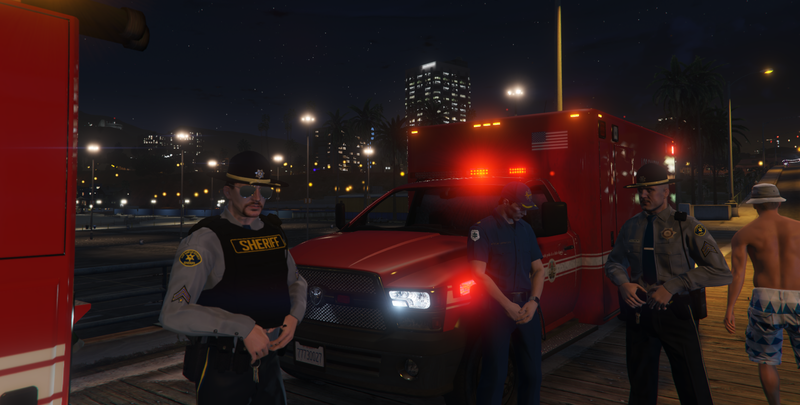 We are a family of friends, coming together to take on the challenge of roleplaying as first responders in a plethora of games (primarily GTA V). 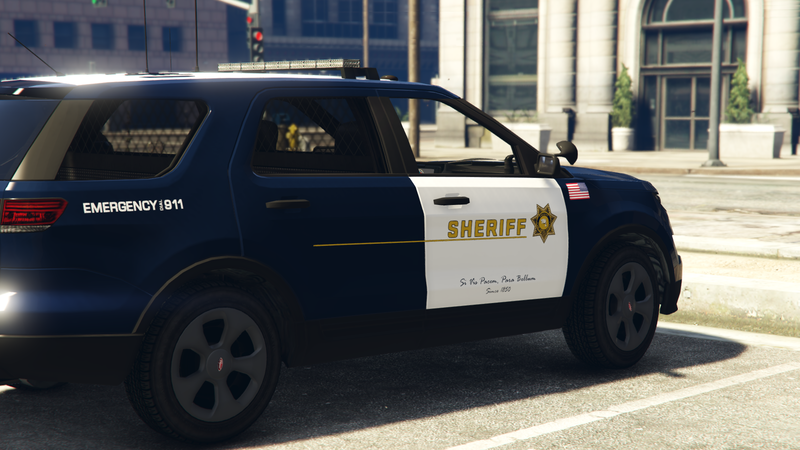 With enhanced vehicles, scripting, and common sense policy, we're here to have fun, patrol, make some arrests, and occasionally just mess around in our great FiveM server! 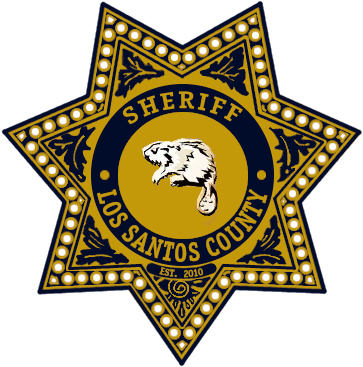 The Los Santos County Sheriff will keep you busy with career paths ranging from patrol, investigations & covert ops, tactical response, and pursuit mitigation. With all this to choose from, there’s never a dull moment. More interested in keeping the cops on their toes? Join as a law-abiding citizen, host a car meet, shoot that guy who cut you off, become a taxi driver, rob the 24/7, or pull the next greatest heist! We offer you a PURE role play in its most expansive form. We allow trainers so people can build up their role play the way they want to, from the start. There is no blacklist (but the unique legal system we have might make certain weapons or vehicle modifications illegal [see if the cops can catch you]), so truly, you can be you at your most creative and role play to your hearts desire! Blow your last undercover operation because you were the only Ford badged car on the street? It's Los Santos not Los Angeles. We make sure everything we put in game speaks to that. We employ a fleet of lore friendly modified vehicles, weapons, and more. Our membership includes a diverse set of individuals, from all walks of life and age groups. Everyone comes here with their own opinions, thoughts, morales, and ideas. 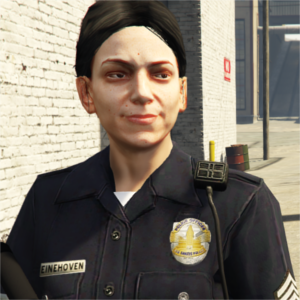 Put on your boots, step onto the street as an LSSD Deputy. Get ready for one hell of a ride. Every last piece of this community is built by our members. The vehicles, a codified set of laws, uniforms: all of it is created by members and voted on as a whole by the community. No decision is made by any one person. We mean it when we say "all lives matter." 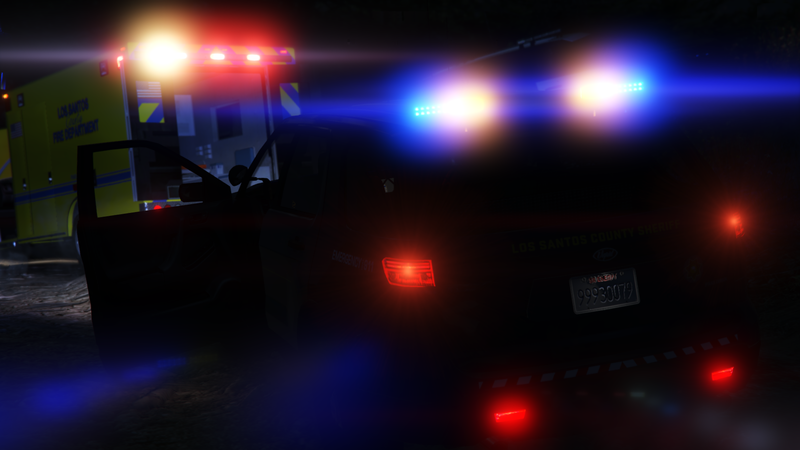 Prove your mettle, rise up through the ranks, join speciality sections - Intelligence & Investigations, Traffic Safety, Airborne Interdiction, or even the Los Santos County Fire Department! The possibilites are endless, the options infinite, the excitement never stops! LESA Gaming uses TeamSpeak 3 for all communications. 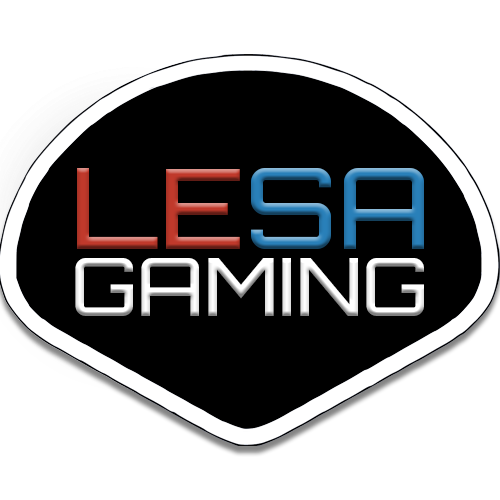 LESA Gaming is a lore friendly, non-life server, trainer based role playing community! Vote for us on "TrackyServer" by clicking the image below.